This years NBA draft has produced several potential NBA stars. So how will tomorrow’s NBA stars fare today? The rookie of the year is obviously the highest honor for a rookie, and there are two candidates that stick out to me for this year, Jahlil Okafor and Emmanuel Mudiay. Jahlil Okafor no doubt , in my mind will be a successful NBA player and effective immediately. However, I believe Emmanuel Mudiay will eventually have the edge and win the award. The Nuggets have let it be known that this is going to be Mudiay’s team. He’s going to be running the point and has shown he has the confidence to go up against any other guard in the west. In his first first week of his NBA career he has averaged 16 PPG, 5.5 AST and 3.5 rebounds. He helped his team cruise to a 20 point route of the Houston Rockets in his debut. His two problems after his stint in China were turnovers and shooting. His shooting stroke has improved, shooting 50% from beyond the arc so far this season. The biggest problem that is quite significant is his turnovers, averaging 6.3 per game. He has shown some great ability to pass, but sometimes has tried to do to much. I believe this is a fix that can be made. In the end this award will go to Mudiay based on the opportunity to own this Nuggets offense. 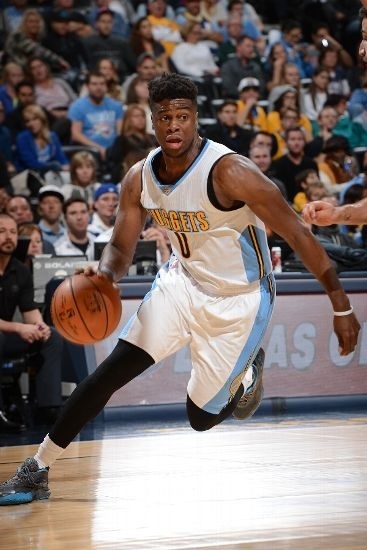 Emmanuel Mudiay: the Nuggets have given him the chance to run the team as previously stated. He’s going to have a big year as the Nuggets main man. Mario Hezonja: Is tremendous athlete and an extremely flashy player. The Croatian has shown ability to score and also pass the ball. He has good size with good skill. Once given the opportunity to start or get more minutes, I think he will settle into his own and become a very successful player. Head Coach, Scott Skiles, has indicated that Hezonja will get more minutes as the season moves along. Stanley Johnson: The Pistons may have found a gem in the draft. He could fit into the system perfectly. Johnson is a 3 and Defense guy who is extremely tough, standing at 6 foot 7 and 6 foot 11 wingspan he should be able to use his size against players like Paul George, Jimmy Butler and Lebron James. Physically he should be able to use his size to score and will knock down the jumper. I think he will be very effective under Stan Van Gundy. Jahlil Okafor: The forward/Center out of Duke seems to have potential to make an immediate impact for the 76ers. Jahlil made his debut on October 28th against the Boston Celtics despite the loss, Okafor had 26 points and 7 rebounds. He showed a great ability to score and ability to get to the line going 6/6 from the free throw line. Jahlil has shown early on why the 76ers drafted him and that he can make an early impact. 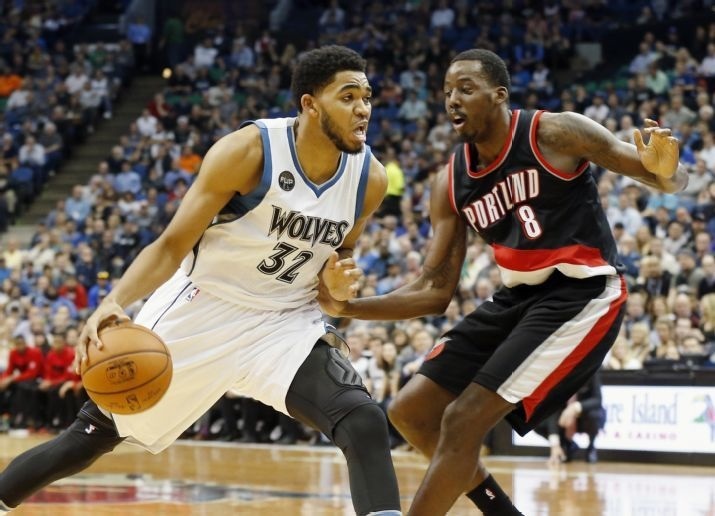 Karl Anthony-Towns: Is there much Question why I put him on here? The first overall pick, Towns became the youngest player ever to have a double-double in his first two games. The teenager is an extremely good athlete and can score with the best in the post. He was fantastic at Kentucky almost leading them to a perfect season, only to lose in the semi final. Averaging 21 points and 13 boards the timberwolves have a bright future with a Wiggins-Towns tandem. 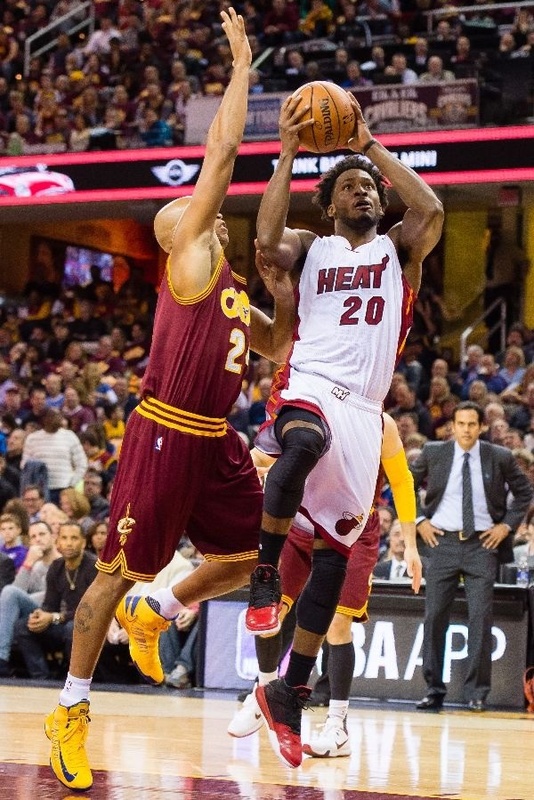 Steal of the draft: Justise Winslow in my opinion was the steal of the draft. Winslow was selected by the Miami Heat with the 10th overall pick in the draft after leading Duke to a National Championship. Standing at 6’6″ Winslow has the ability to play off guard position as well as small forward. Winslow is an outstanding defender who can also shoot the ball pretty well, shooting 60% from beyond the arc in his first week of NBA basketball. Winslow is very physical and can score the ball inside and will get better as he settles into the NBA competition. What impressed me most about Winslow was how he defended James Harden in the heats crushing defeat over the Rockets. Harden was 2/15 and 0 for 10 from three point range! Winslow was clearly getting under Harden’s skin and the MVP candidate was completely taken out of the game by Winslow. After that game expect him to get more playing time, his offense has not developed yet but truth be told it doesn’t need to be right now. With Chris Bosh playing great basketball shooting the ball outside and working it inside, Wade despite age is still a very productive player on offense, Goran Dragic can provide a spark, as well as Gerald Green who has been lights out from three this year. Justice Winslow is in a perfect situation right now and can help this team win now and in the future. 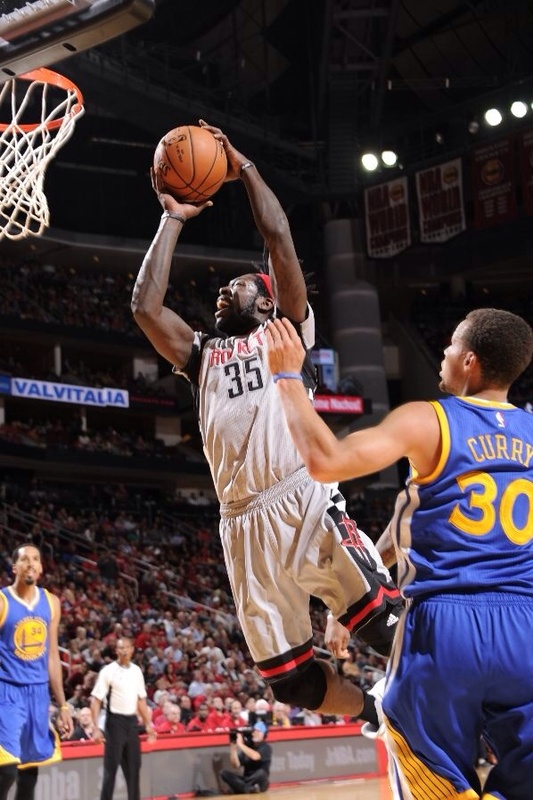 Best Second round pick: Montrezl Harrell, Despite the Rockets struggle to begin the year Harrell has seemed to be a very valuable player coming off the bench. You may remember his fiery attitude at Louisville that sometimes got him in to trouble, he has brought that energy and competitive drive to the NBA. As I watch the Rockets so far it seems like they give Harden the ball and let him try to illustrate, clearly that hasn’t worked Harden has struggled they need to find more options.Hardens struggle won’t last but he can’t do it all by himself. I think Harrell can definitely help on the offensive end. Averaging almost 11 points in under 20 minutes he has shown ability to score. Harrell is the definition of a blue collar player he will do what needs to be done on the floor, he will sacrifice his body for a lose ball and will do anything to help his team win. His physical toughness and his energy is hard to find and I think the Rockets found a very valuable role player in Montrezl Harrell. for lunch! “One who’s our friend is fond of us one who’s fond of us isn’t necessarily our friend.” by Geoffrey F.